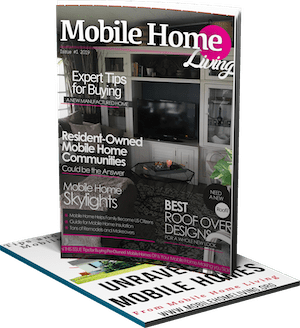 A couple of months ago one of our readers, Chuck, shared with us A Jaw-Dropping Mobile Home Kitchen Upgrade. 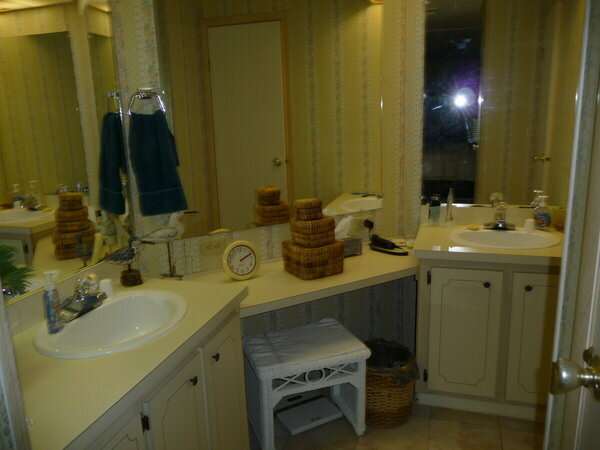 But before Chuck updated his kitchen, he had remodeled his mobile home bathroom. 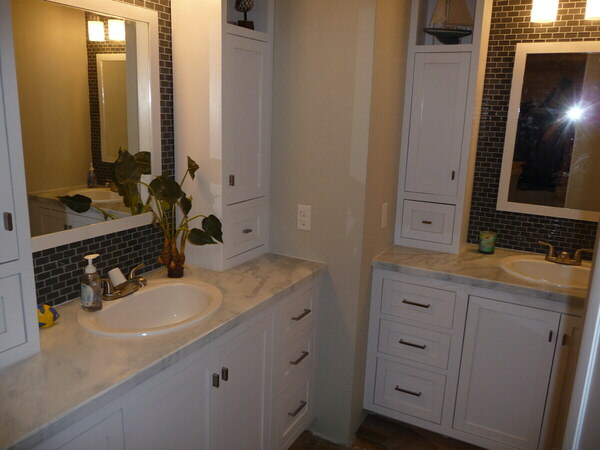 Thankfully, he has decided to share this mobile home bathroom before and after with us as well! 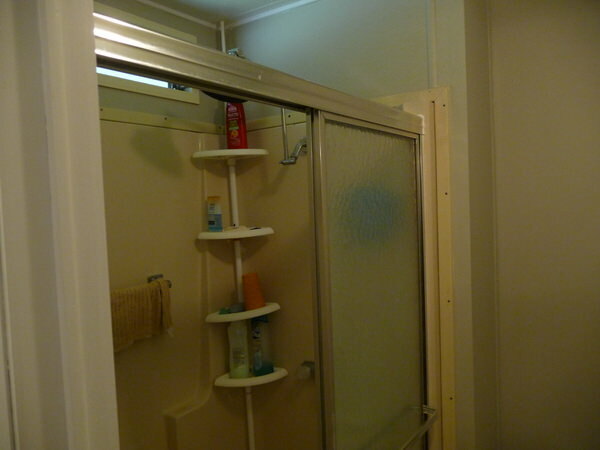 Typical shower from an older mobile home. Also, Chuck used the same process as in the kitchen upgrade. 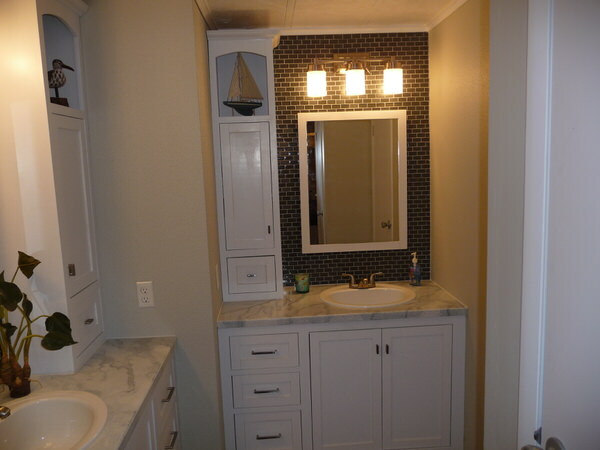 He drew out what he hoped to accomplish with this bathroom remodel and went from there. Proudest DIY moment: I was able to find two extra feet in the shower area but removing the plastic insert and extending the wall to get a 5-foot custom tile shower. The two feet “found” was in a void, so I just backed it up to the wall of the of the guest bathroom shower. Easy, the plumbing was all there anyway. 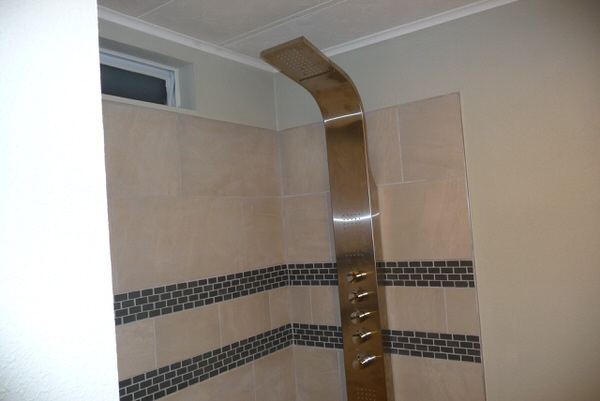 With super spa shower head fixture. Three of the neighbors are exploring my remodel for their home. 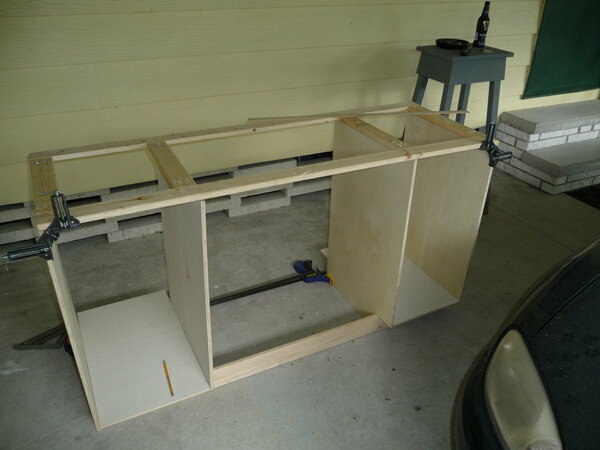 Forgot about building the cabinets from scratch since store-bought would not provide the storage we wanted or fill the expanded space I found by removing the angles wall. Favorite room in the home: In the morning and late at night the shower area is our favorite. My wife always sez “ I love my shower” and she takes extra-long spa treatments. 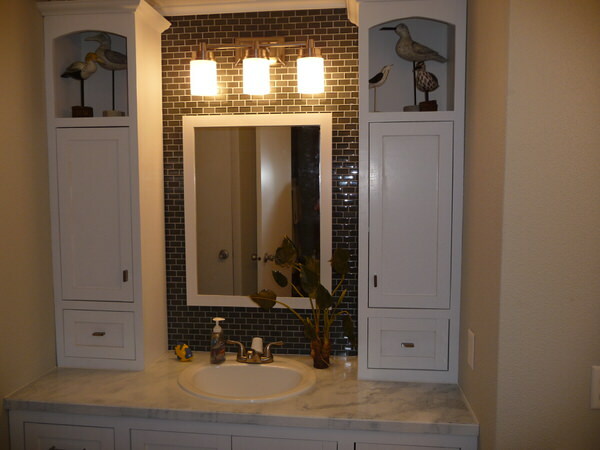 Take a look at the amazing job that Chuck did in this bathroom! 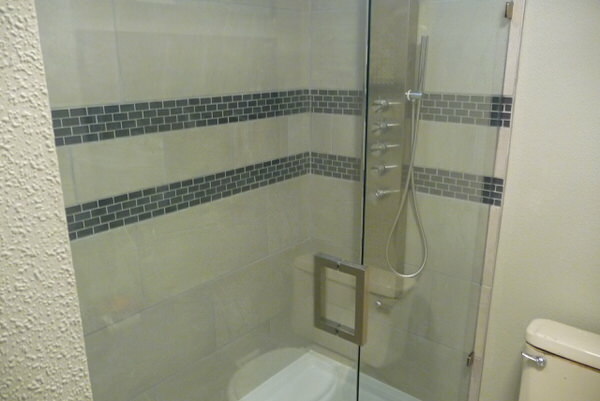 We especially love the shower unit, and Chuck built the bathroom cabinets himself so that he could get just the right amount of storage space they were looking for in the room. 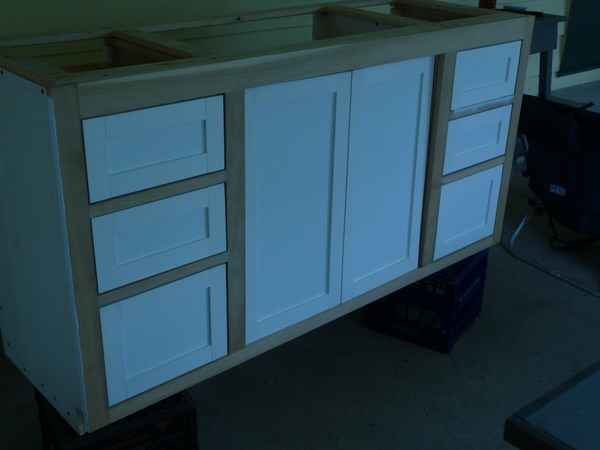 Chuck built the cabinets himself to get just the look he wanted. One Side of his and her sinks. The other side of his and her sinks. 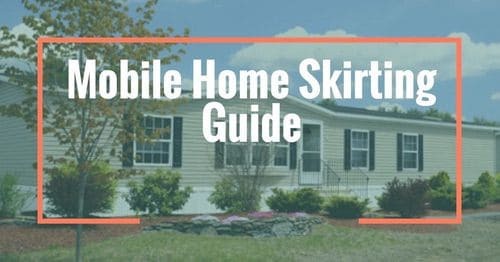 Any tips or tricks you learned during the project: Mobile home parks are full of experienced people that have done all kinds of remodeling to their homes. 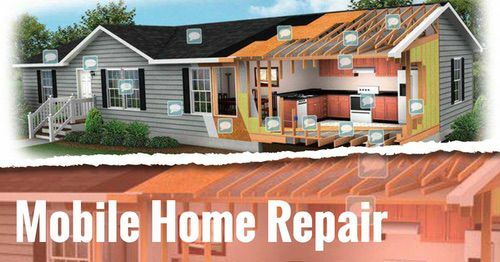 You just need to find those that are GOOD at what they do and use that knowledge when working on your home. 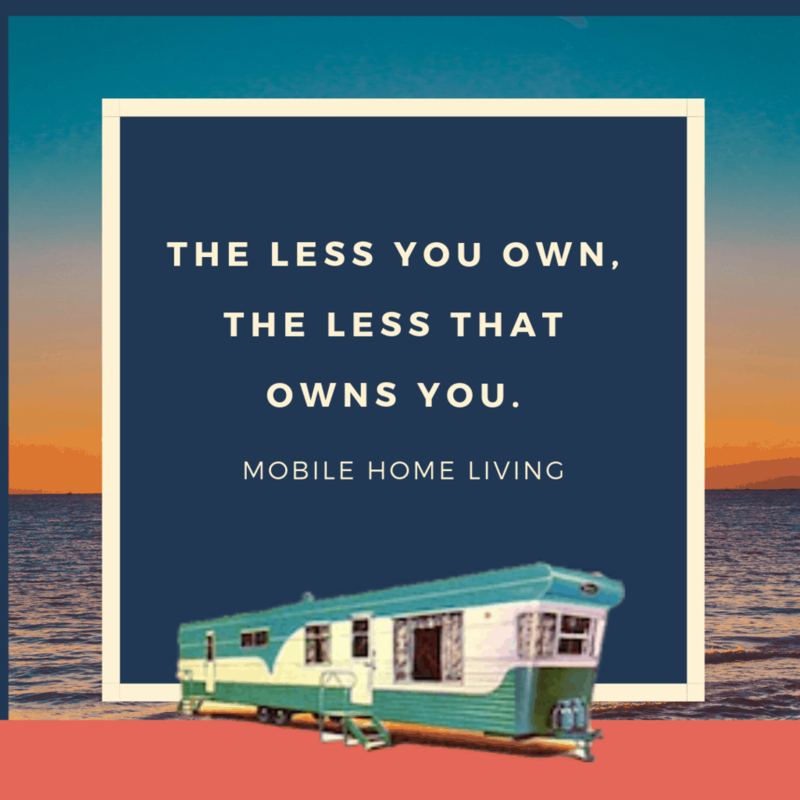 The advice you would give someone about buying and living in a mobile home: Always look for the potential in the home and explore options outside the box. Just not replace with the same stuff but never fixtures. 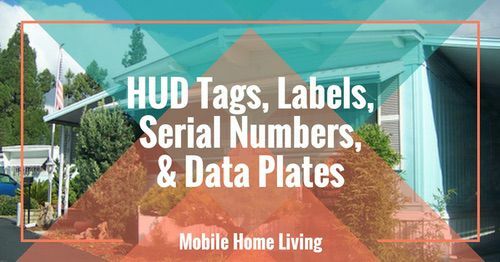 There is always “hidden” treasures and extra storage space – if you look for it. 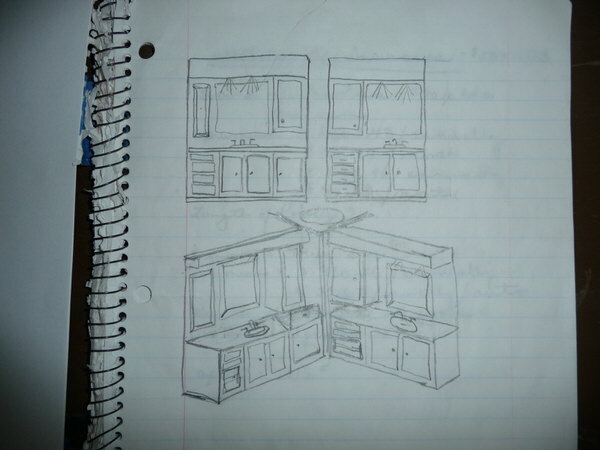 Any remodeling products or home decor items you used that we can share with our readers? 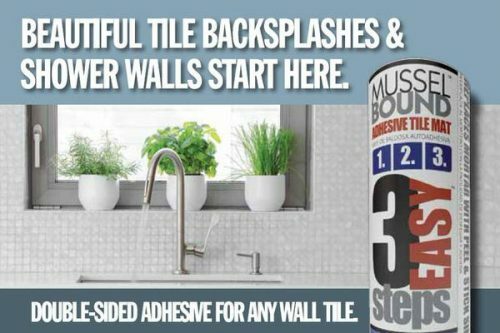 : Mussel bond wall adhesive sheets for the shower walls – water-proof and easy to affix the wall tiles. Saved time by not waiting for thin-set to dry before grouting and was a suggestion from a neighbor. 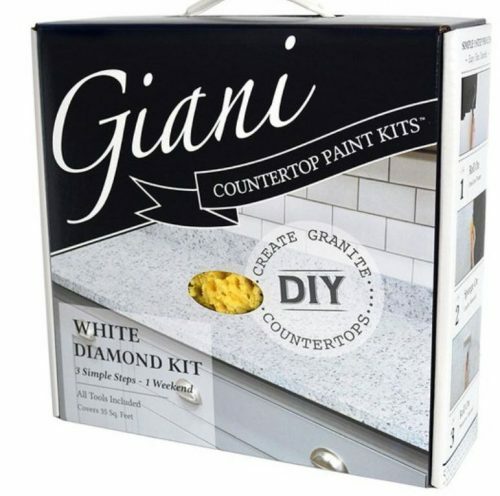 Also, I used Giani Counter Top refinish and paint kit on the countertops. Both of these products helped save time and money and helped to create something great! 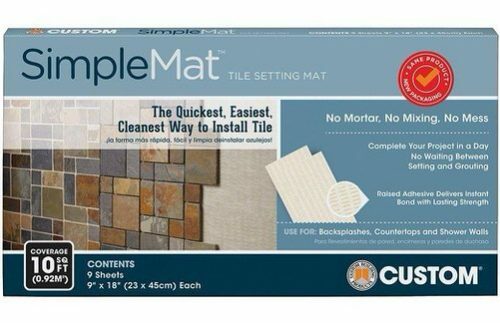 Adhesive for any wall tile. We hope that this mobile home bathroom before and after has inspired you for your next mobile home remodeling project. Have a project you would like to share? 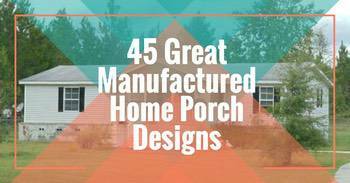 Comment below or go to our Get Featured page and send us your project! amazing reno Chuck how gorgeous! 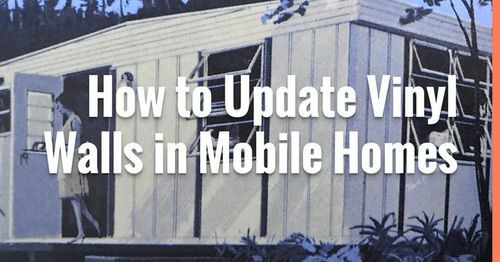 My family and I are looking to buy our first used mobile home and you have really given me hope and inspiration that we can also achieve great updating results. Awesome job Chuck! Getting ready to move into a new Palm Harbor home (1st) and I’m sure down the road we will be modifying something like that shower.